When you arrive to Back To Health Chiropractic you may be asked to fill out our new patient intake form, if you have not already completed it prior to your first appointment. 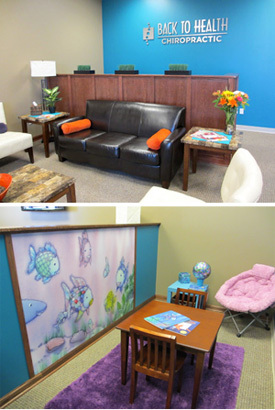 Once the intake form is complete, you will be given a tour of our beautiful office to help you feel more comfortable. It is our goal to offer state-of-the-art chiropractic care in a relaxing, family-friendly surrounding. Next, you will have a one-on-one consultation with Grimes chiropractor, Dr. Holly Davis to discuss any health goals, concerns, or questions you may have. After all of your questions have been answered, a chiropractic exam will be performed. This exam checks several important areas of your health including a posture analysis, blood pressure testing, reflexes, range of motion, and other orthopedic tests. X-rays may be taken if exam results show a need. The most important part of the exam is done with the Insight Subluxation Station, which is a certified instrument of the U.S. Space Foundation. These high-tech tests will give us a greater understanding of how several internal organs, glands, and muscles of your body are actually functioning! This instrument is used by many professional sports teams to check the health of their athletes, but is still gentle enough to be used on newborns and infants. After the exam, Dr. Holly will analyze the findings from the consultation and exam to determine if you or your child are a good candidate for Chiropractic care. 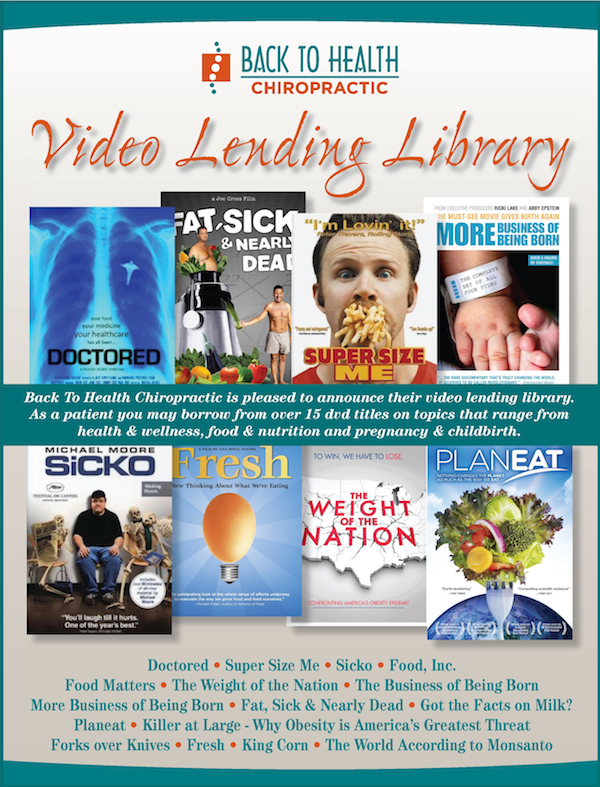 If so, she will develop a personalized care plan that will start on your following visit to help you reach your health goals as quickly as possible. Your first visit to our office typically takes between half an hour to an hour, depending on the findings. 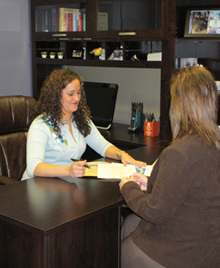 During your second visit, Dr. Holly will thoroughly explain the results of the exam performed on your first visit. From there she will outline all recommendations and a care plan that has been personally constructed for you. You are also encouraged to bring a spouse, family member, or friend to this visit so you have a companion who will understand and support your health needs. Questions are definitely welcomed during this visit. Next, your first chiropractic adjustment will take place! Dr. Holly will walk you through every step of the way if this is your first time, or she will ask if you have any preferences if you have been adjusted before. After your adjustment, you will meet with one of our receptionists to help you schedule any needed future appointments in accordance with your care plan. You will also be able to discuss any questions you may have about your financial and insurance plans at this time. This visit is shorter than the first, taking approximately 20 minutes. 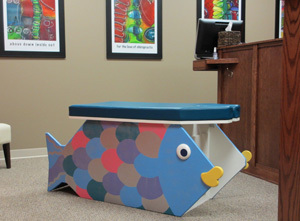 Kids love our Rainbow Fish table! A typical office visit is much less time-consuming than your first or second, but is definitely just as important! Depending on your scheduled care plan, you may only have an adjustment performed or you may have therapy done before or afterward. Plan on allowing between 5-20 minutes for a typical visit throughout your care plan. We love to see our patients reach their health goals in the shortest time possible! The personalized care we provide to help you obtain your maximum health potential is just one thing that we believe sets us apart among chiropractors in Grimes. Call Back To Health Chiropractic today to make an appointment – we look forward to being your partner in health!